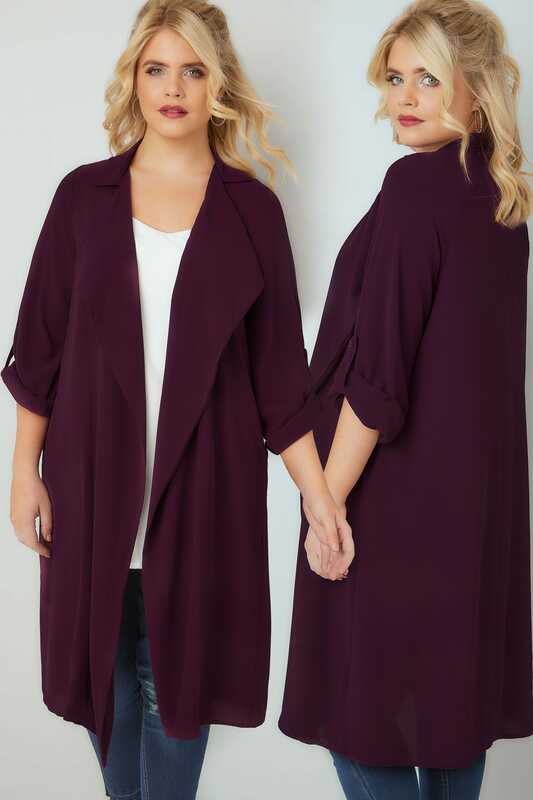 Made from a super lightweight crepe fabric, this stylish duster jacket is perfect for transitional weather. 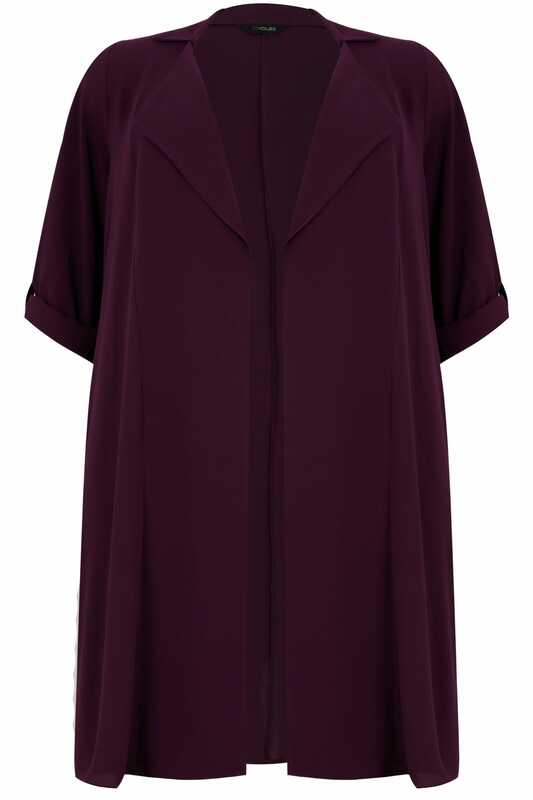 Featuring a waterfall front and long sleeves that can be rolled up and fastened. 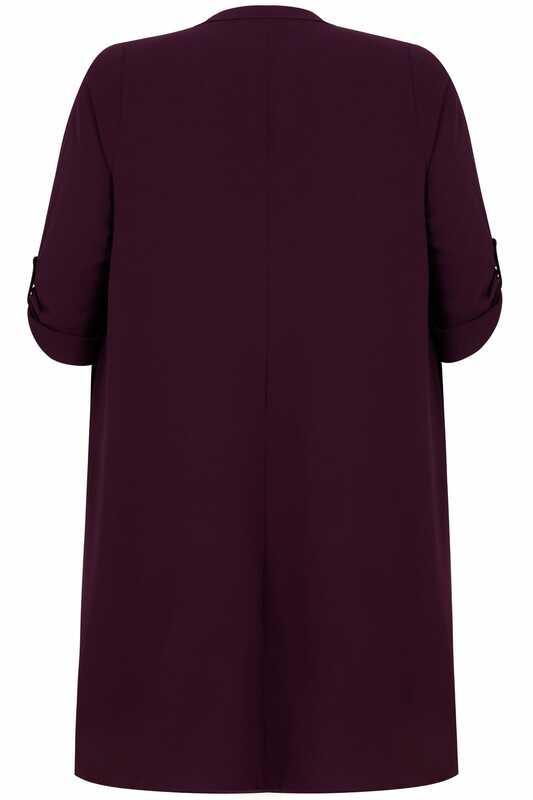 It's a must have layer for every wardrobe! Throw on over jeans and a cami for effortless style.